You may have read by articles about the benefits of Star Alliance Gold and how to get Star Alliance Gold status – The Fast Way. 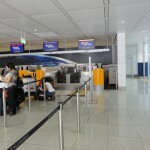 In this post, you can see photos of Star Alliance Gold Check-in counters from different airports. 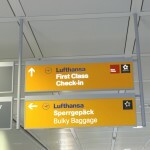 I update this post, when I check-in at an airport, that is not listed in this article yet. 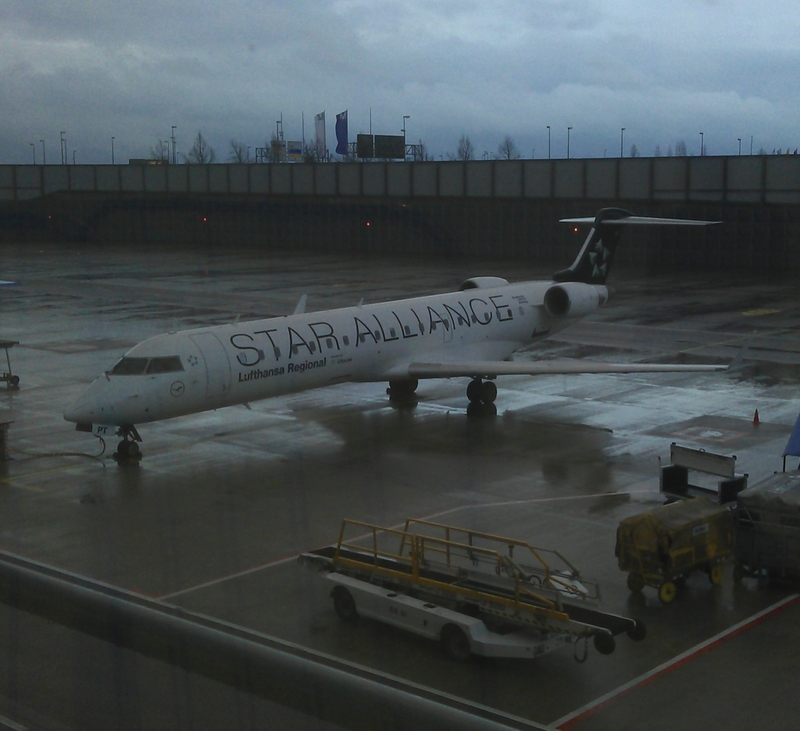 Welcome to part 2 of my series of posts about the Star Alliance Gold Status. 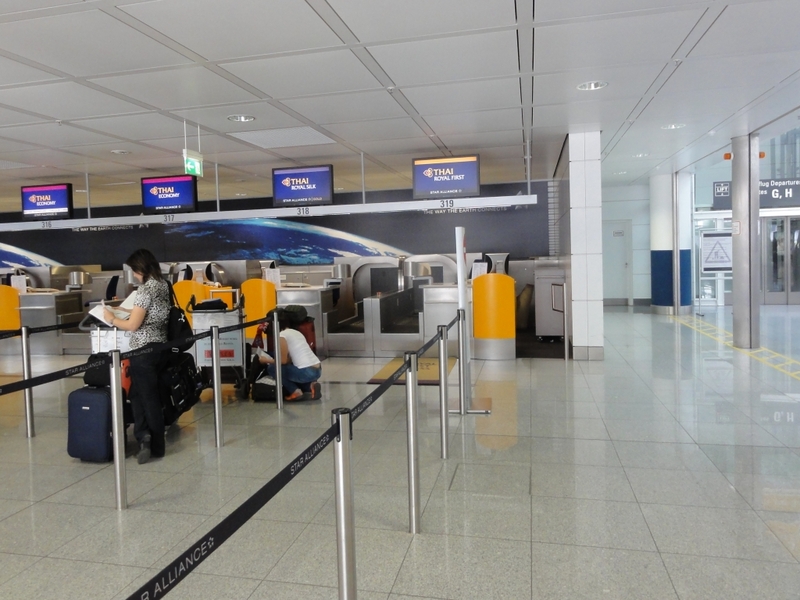 If you missed part 1 “Star Alliance Gold – Introduction“, you can read it here. While I focused first a bit on the introduction, I will now tell you more about the different benefits and requirements at the member airline frequent flyer programs. In addition to the Star Alliance Gold benefits, you also get, what I call, “local benefits”. E.g. Upgrade voucher or Lounge access even If you’re only a Silver status member. These benefits depend on the member alliance and their frequent traveller program. 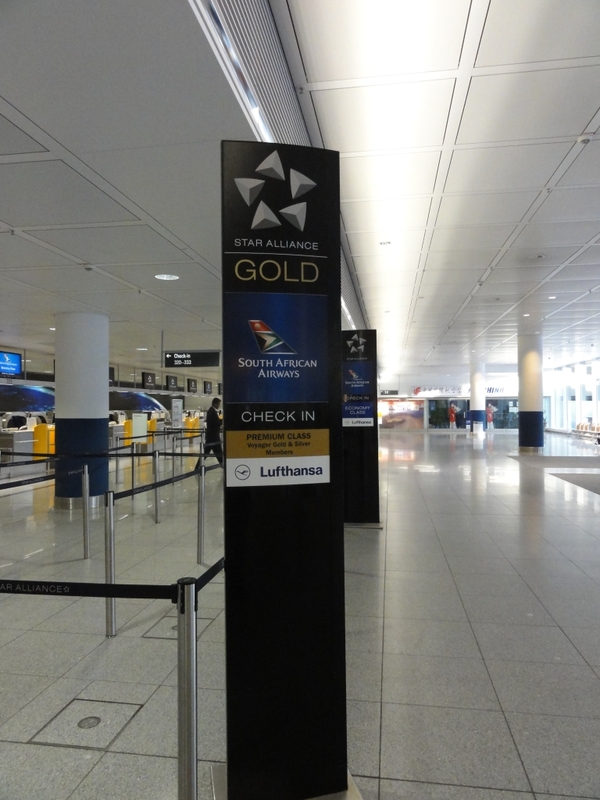 Welcome to my series of posts about the Star Alliance Gold Status. The Star Alliance is a worldwide alliance of airlines. Star Alliance was founded in 1998 by 5 major carriers. Lufthansa, SAS, Thai, United and US Airways. Today, Star Alliance has a network of more than 26 airlines to more than 1200 destinations worldwide that fly on optimized schedules. That means, even if you have to change the airline for a connection flight, it’s smooth between these airlines. Many airlines are home in the same terminal at airports around the globe. That results in less hassle and shorter connection times. Many airlines are also able to check you through to your destination. Which means, you can collect all your tickets before you board your first flight. What is Star Alliance Gold status? 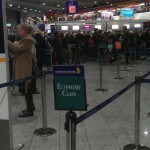 Priority reservations waitlisting No seats left on your preferred flight? this will give you priority over others if a seat becomes available. Priority airport stand-by Missed your flight? even if the next flight is fully booked, you get priority. Priority baggage handling Sick of waiting for your bags at the baggage claim? Your luggage gets a special tag and will be among the first unloaded. How to get Star Alliance Gold status? While *Gold is the highest alliance-wide status, it’s often just the medium to high tier status from a member airline perspective. 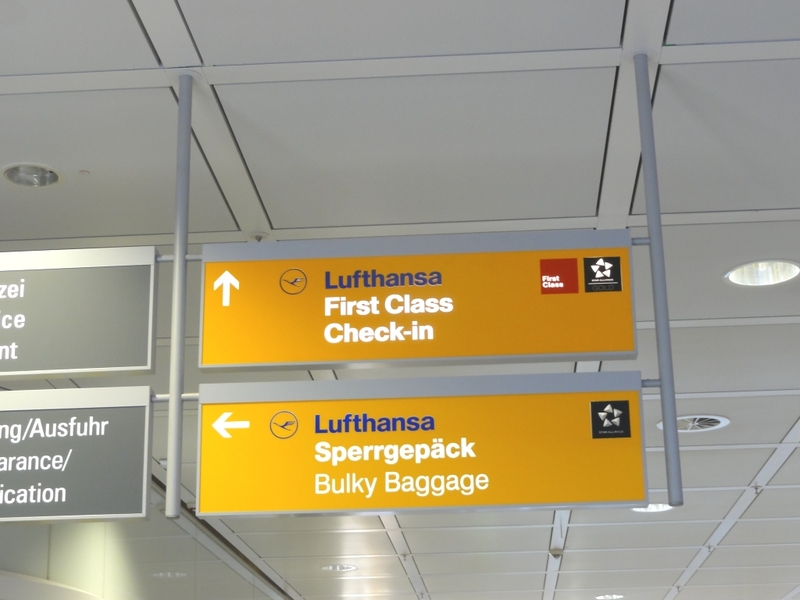 Lufthansa Miles & More has 4 tiers in their frequent traveller program. The no status member, the Frequent Traveller status, Senator and HON-Circle. The Senator and the HON-status are both recognised as Star Alliance Gold when traveling on any star alliance flight. ANA has also 4 tier status levels. 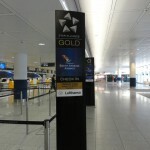 Again the 2 highest levels are recognised as Star Alliance Gold status. Singapore Airlines (my favorite airline) has 3 tier status levels. KrisFlyer, Elite Silver, Elite Gold. For members of Singapore Airlines frequent traveller program this means, they have to achieve Elite Gold to get the alliance-wide Star Gold status. Basically, you just have to achieve the right tier level on one of the member alliances to get the Star Alliance Gold status. All member alliances have different requirements to their medium and high tier status members (segments flown, status miles accrual, qualification period). 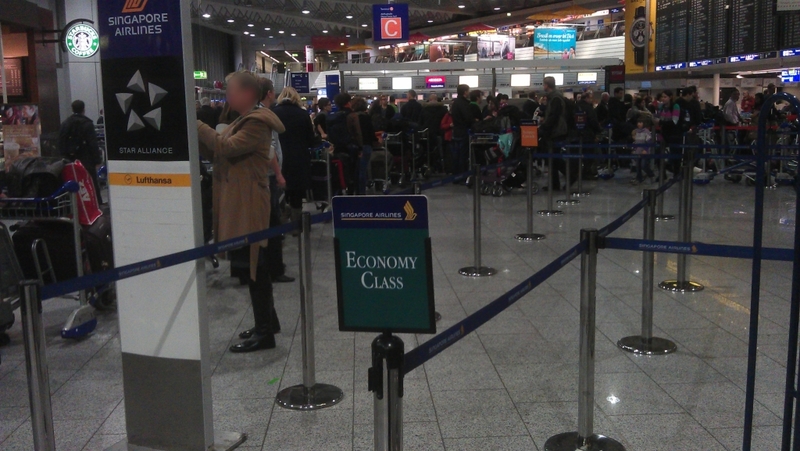 In my next post I will feature the differences between some of the frequent traveller programs. All Airlines offer their members something special, what I call “local benefits”.